Boss ladies are the cream of the crop and deserve recognition for their daily efforts at home and work. 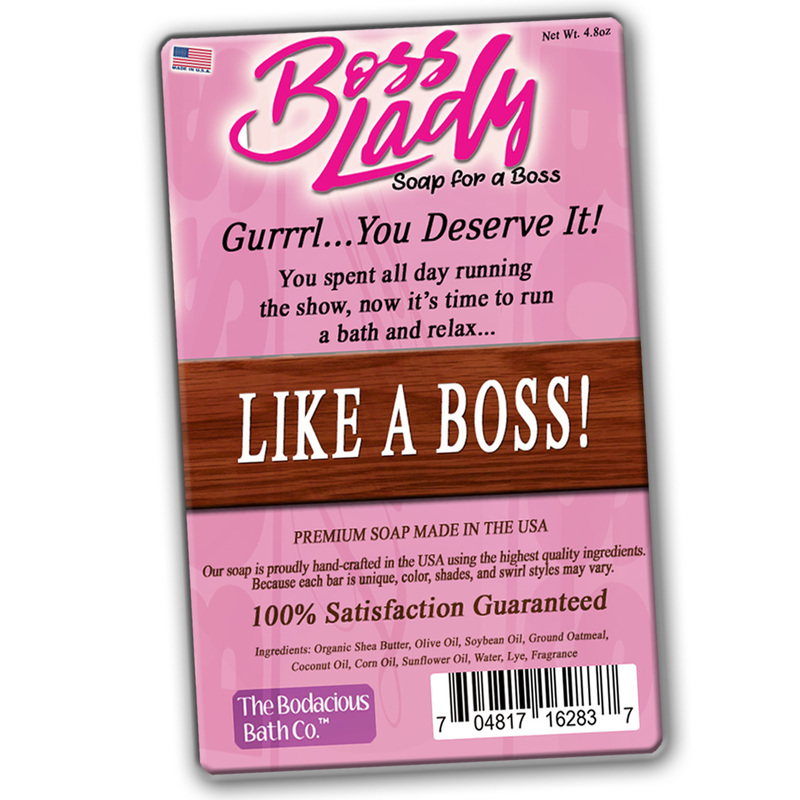 Whether she’s managing the house or the boardroom – or both, she’s killing it every day, and could use something special to relax like a boss! Boss Lady Bath Soap is the perfect gift for the all the incredible women who keep the world turning and need a little extra luxury in their lives. 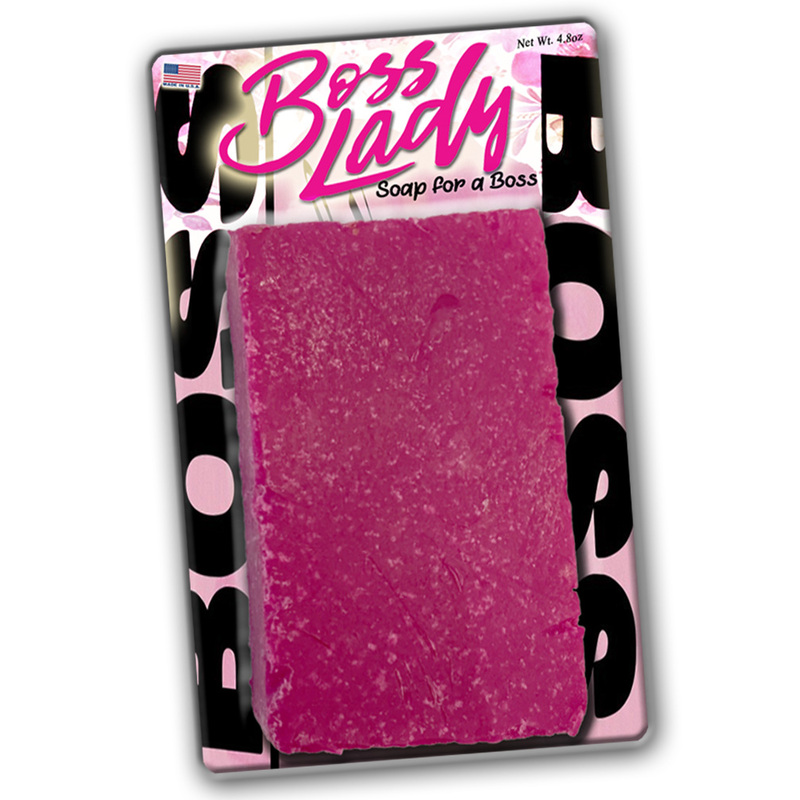 Boss Lady Soap is a sassy, funny gag gift for all the fabulous ladies that take on the world every day. This classy girl gift for friends, family, coworkers, and other special gal pals is a delightful surprise addition to congratulations gift baskets, care packages, and birthday gifts. 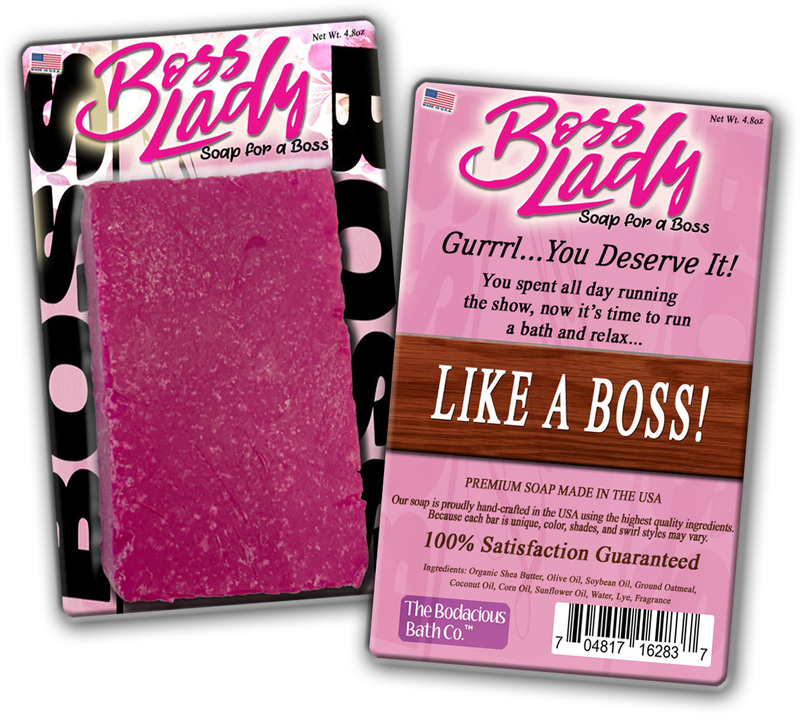 Slip a bag of this awesome boss girl pampering gift in as a funny stocking stuffer or wrap it up as a nice Secret Santa present. Bodacious Bath Soaps are handcrafted in the US with high-quality ingredients. Because every luxurious bar of premium bath soap is handmade and unique, colors and patterns may vary from display images.